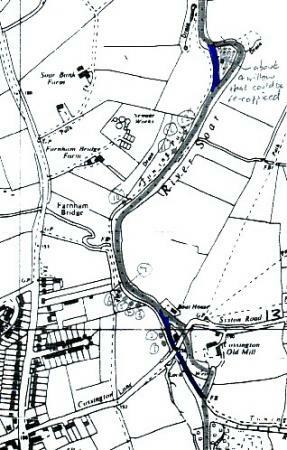 There are only two 'cuts' in the Parish of Rothley, one close to Cossington Mill and the other just a small cut on the way to Sileby Mill. Both 'cuts' create an island and both have a dwelling on them. 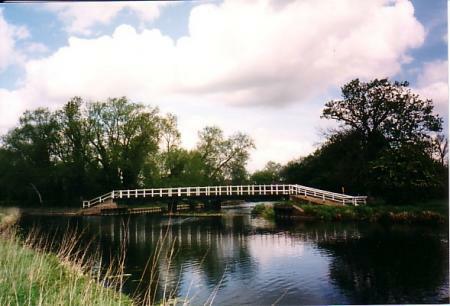 This bridge spans the River Soar where it runs towards Cossington Mill with the Grand Union Canal running to the left uo to the Cossington Lock. 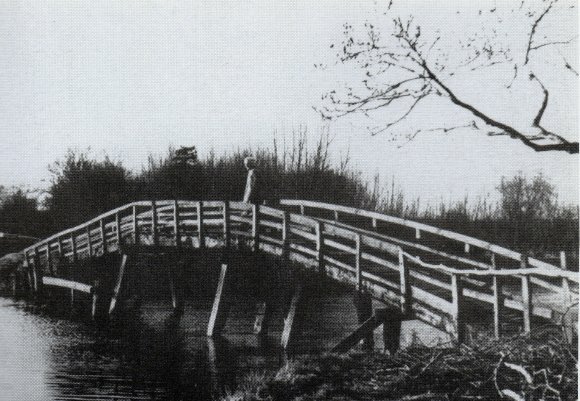 This is what the bridge looked like in the late 1940's. Plenty of missing boards and lots of holes remembered from when I used to walk along the canal as a small child. 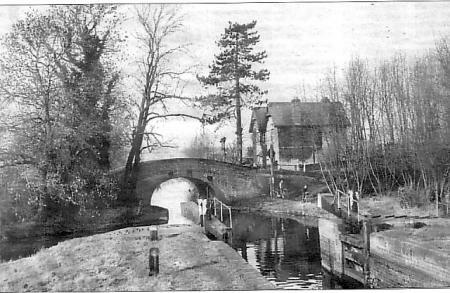 This picture was taken 50 years ago and shows the canal and locks before running under Cossington Road. Osier Villa is clearly shown and looking just as it does today. 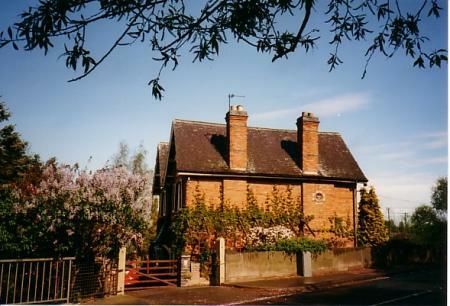 This house was built on the island between the River Soar and the Grand Union Canal. Many people will remember the 'hunp-backed' bridge and will bring back memories of all these bridges in the surrounding area. 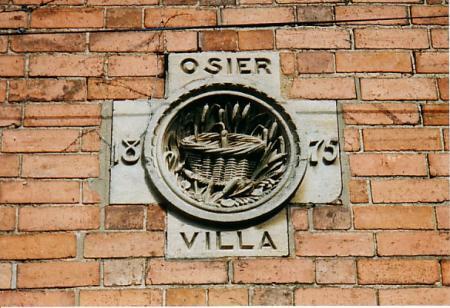 This is a lovely reminder of the history of the osiers and can be clearly seen on Osier Villa from the bridge on Cossington Road. XHTML 1.0 validated. WCAG compliant. Page generated in 0.1372 seconds.